This rather curious name for a take-out food shop would seem more at home on the Universal Studios lot than the University of Miami, Florida. Spotted by Jonathan Schneider. 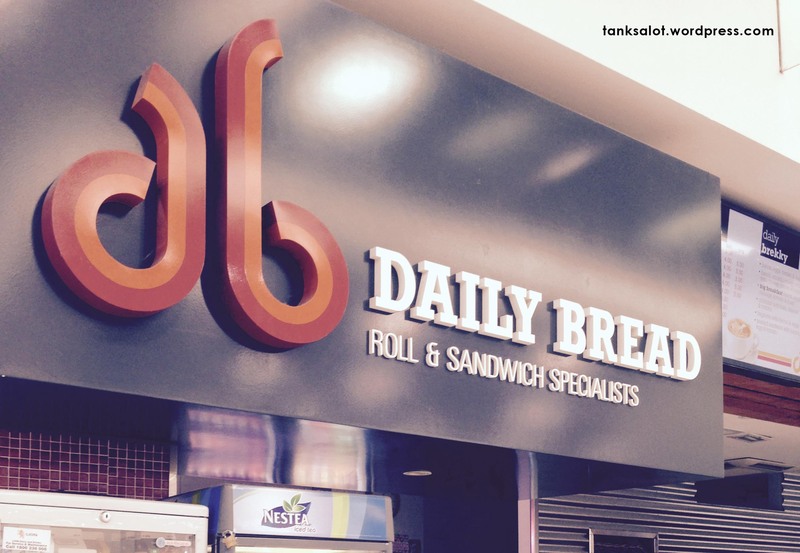 Give us this day, our daily Pun Shop Name. 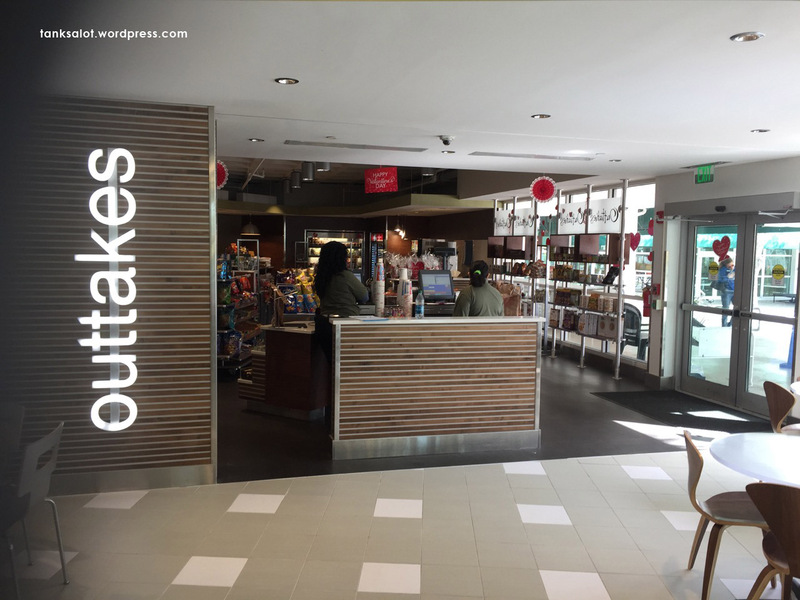 Spotted in Adelaide, South Australia, by Simon O’Brien. Couldn’t keep this one, err, to ourselves. 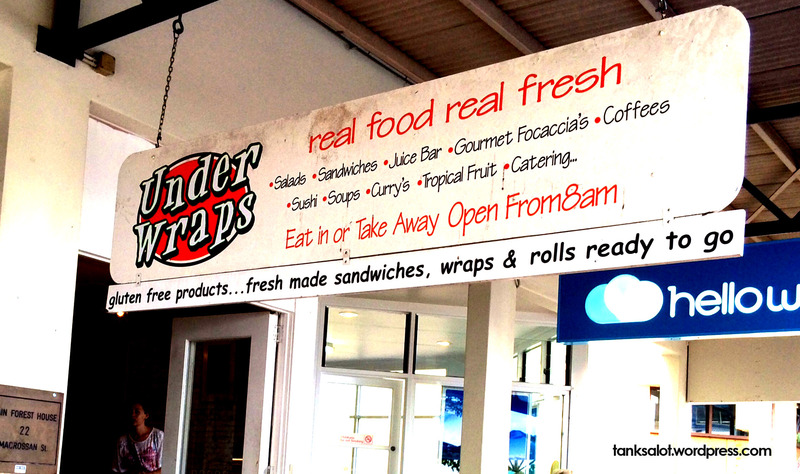 Spotted by Daniel Foster in Port Douglas QLD. 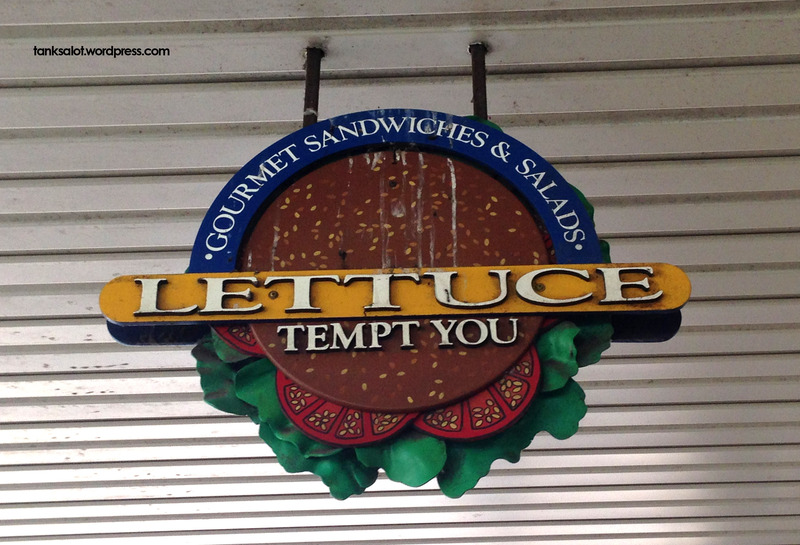 It’s obviously very tempting to make Pun Shop Names with Lettuce. Spotted by Georgia O’Brien in Lane Cove NSW. 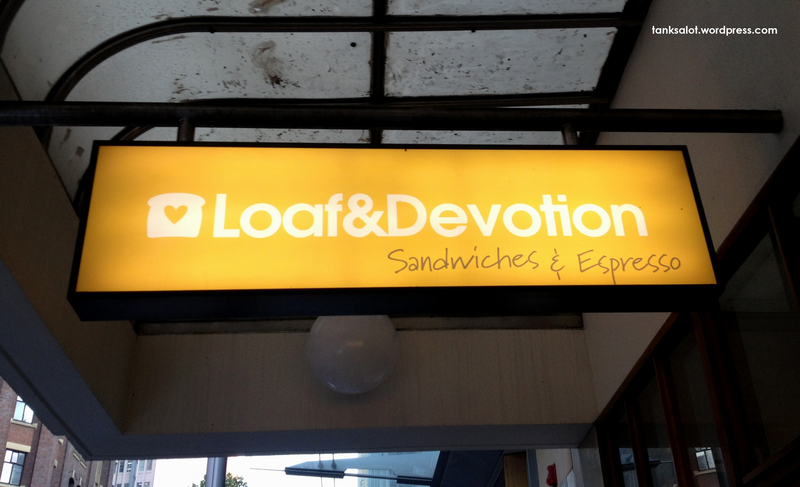 I absolutely loaf this Pun Shop Name, spotted by Georgia O’Brien on York Street in Sydney’s CBD. 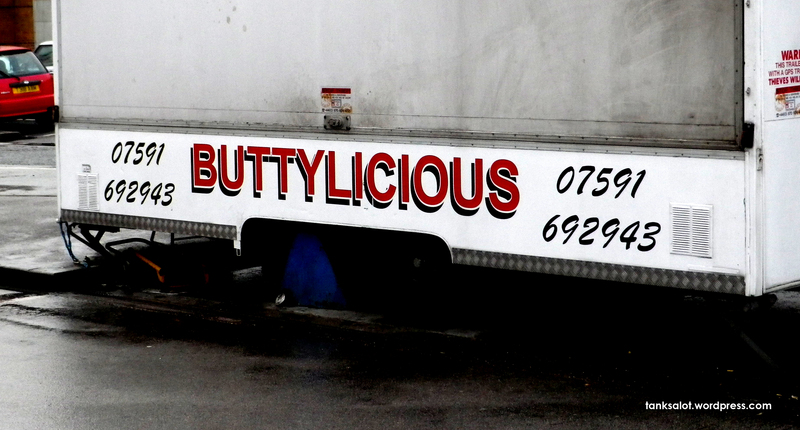 Spotted by David Adam in Huddersfield, West Yorkshire UK who writes, “A chip sandwich ‘butty’ in these parts is pronounced ‘booty’, so this works surprisingly well.” I’m sure Beyoncé would approve. 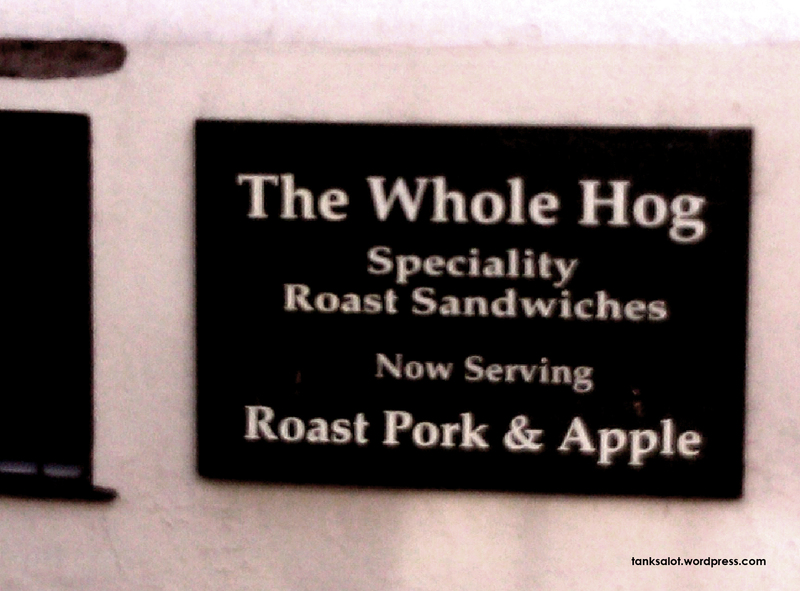 If you’re going to go for a Pun Shop Name for your sandwich shop, you may as well go the whole hog. Spotted in Lyme Regis UK by Lydia Woodroff.